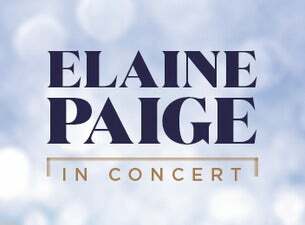 Singer Elaine Paige has announced a series of concerts, which will see her perform songs from her illustrious career along side an array of her favourite tracks by contemporary songwriters. This follows on from the huge successes of Elaine’s last series of concerts in the UK in 2016 and 2017, which had audiences and critics alike rising to their feet in praise. As a musical theatre performer Elaine has made a major contribution to the modern musical. She has starred in more smash hit West End & Broadway musicals than anyone else of her generation and continues to present the hugely successful weekly BBC Radio 2 show Elaine Paige on Sunday, now approaching its 15th year on air, which is devoted to musical theatre and film music, and continues to delight audiences of over 2.5 million listeners each week with its mix of music, news and interviews.